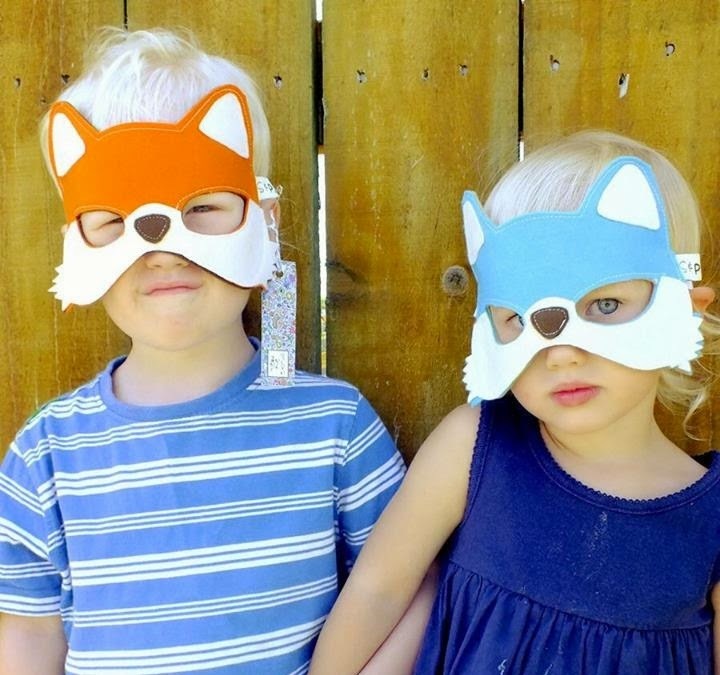 I have fallen in love with these amazing handmade masks for kids! It is lovely to introduce you to Kelly and Cushla from Struckla & Peach! Kelly (Peach) has been married for 10 years to Rodney and they have two children, Toby 6 and Hadley 4. Cushla (Struckla) has been married for 6 years to Karl and they have two children, Cooper 2 and Isaac 6 months. We both live in Whitianga and we are sisters. 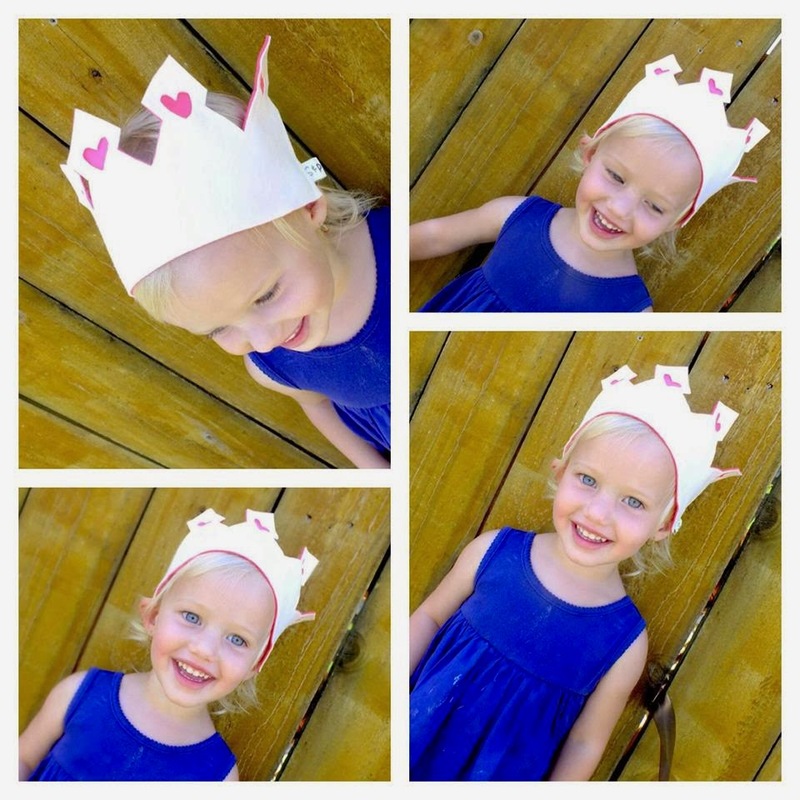 We started Struckla and Peach just over 2 years ago when Cushla had her ﬁrst baby, we both love to create and sew, and wanted to make cute, practical and affordable baby things. In the beginning we only made feeder bibs, burp cloths, changing mats and little soft shoes. Back then we only sold our things at the Whitianga Markets. 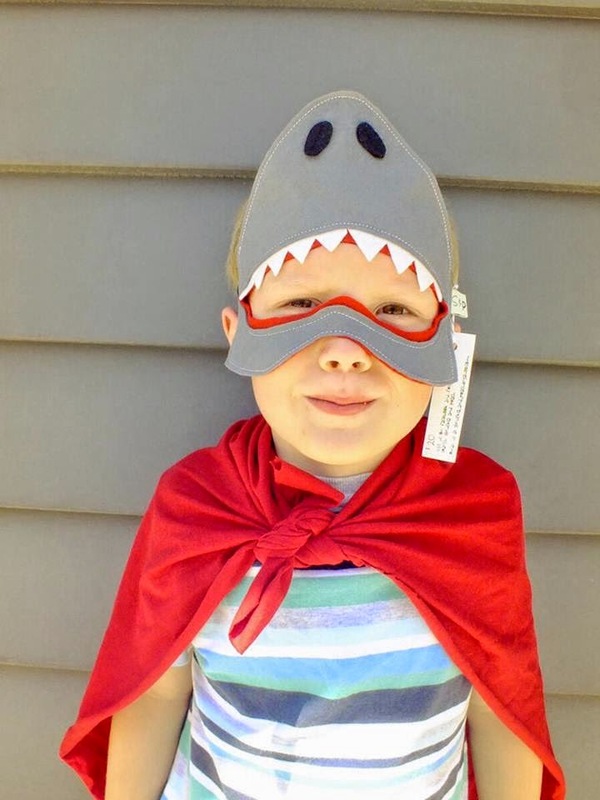 Now our product range also includes hooded towels, cot blankets, plushies, teething rings, hats, beanies, swaddling wraps, dribble bibs, felt ball garlands, and our collection of felt animal masks, crowns, pirate hats and feather headdresses. We still sell at the Whitianga Markets, but we now have our products online and in stores around NZ and internationally also. 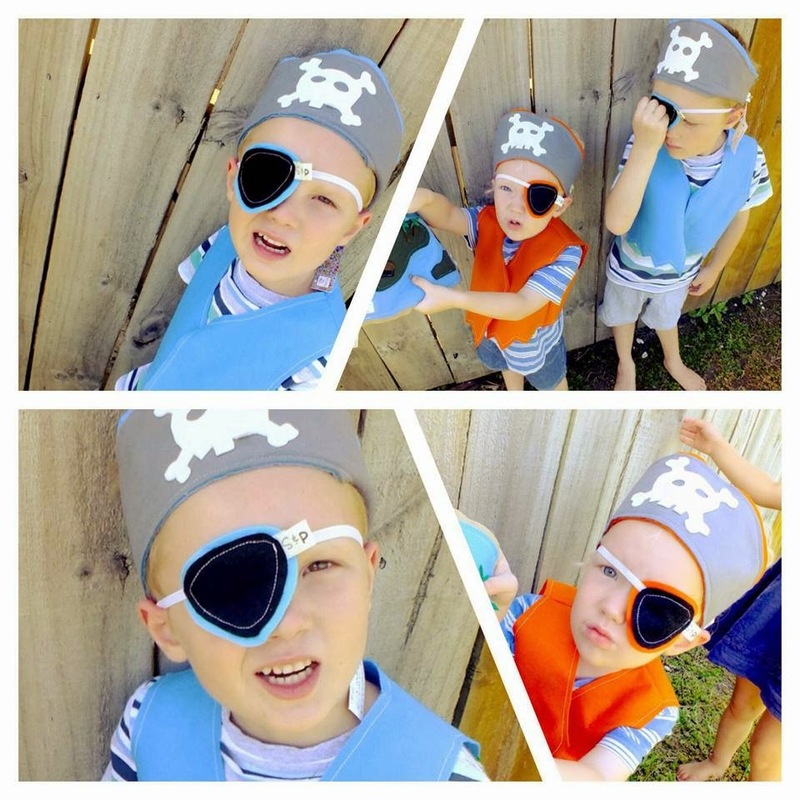 Our kids are always our ﬁrst priority, and apart from school for Toby and some kindy days for Hadley and Cooper, we are both full time Mumma's, so we try to work around their routines. 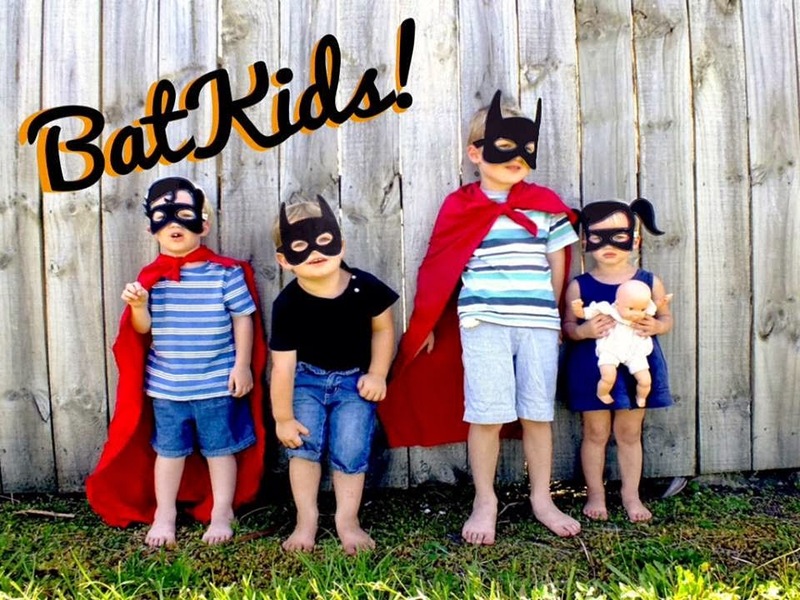 It's sometimes stressful trying to raise children and work from home, but we love what we do. Shopping for our fabrics is something we both love doing. So that is always a big plus for us! We import from America and love getting fabrics that mums in New Zealand may not have seen before. Also owning this business together is fantastic, we always have someone to sound ideas off on and to offer praise or criticism, to keep each other motivated and to just have a great time together. 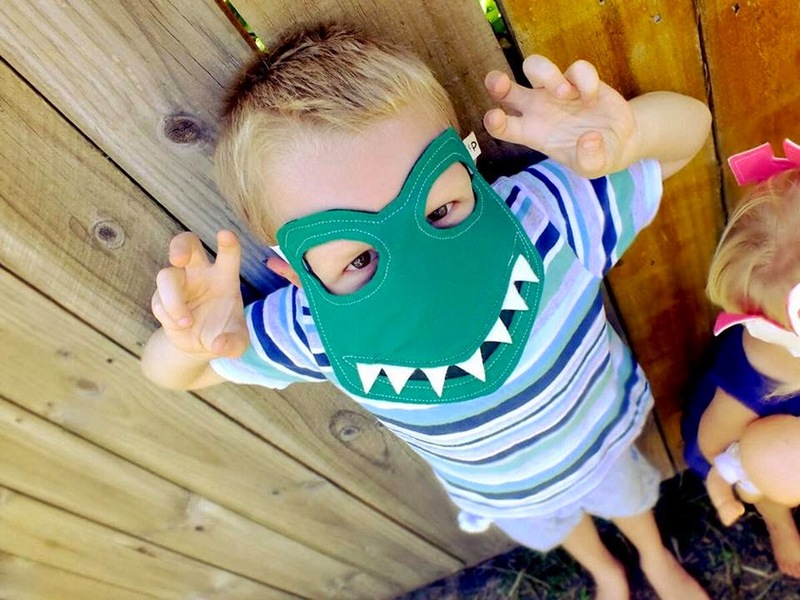 Yes we design and make all of our products ourselves :) We love coming up with new and interesting designs be it for something smart and practical like our changing mats or something creative and intricate like our felt animal masks. And it is all sewn up by the two of us in our homes. We are constantly thinking of the next thing we could make for the business, right now we are venturing into making cuffed leggings and slouchy beanies for these colder months. 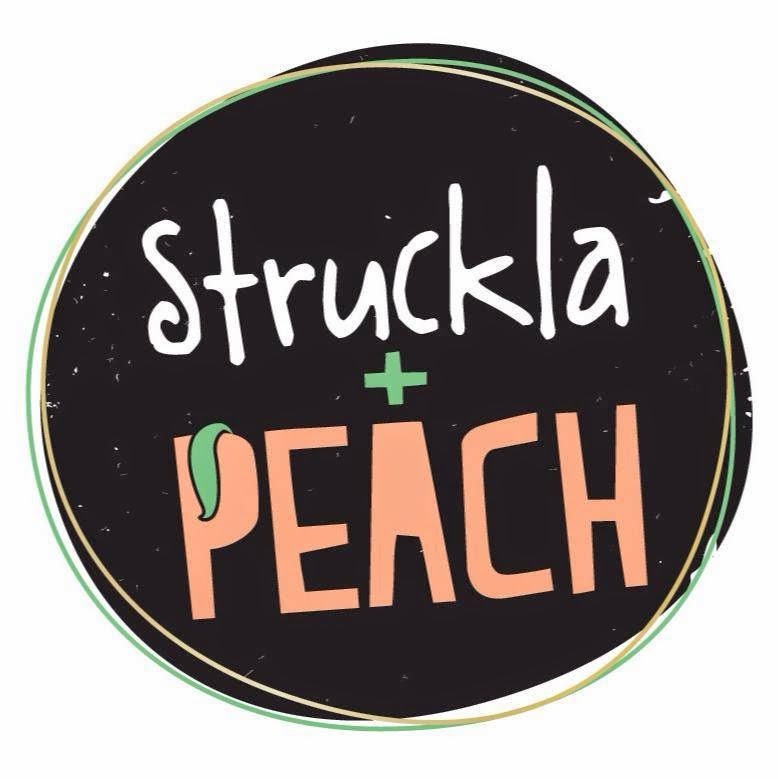 Keep in touch by liking the Struckla and Peach Facebook page and do pop over and browse their website ~ all their links are below. Kelly & Cushla have given me a very cute giveaway! 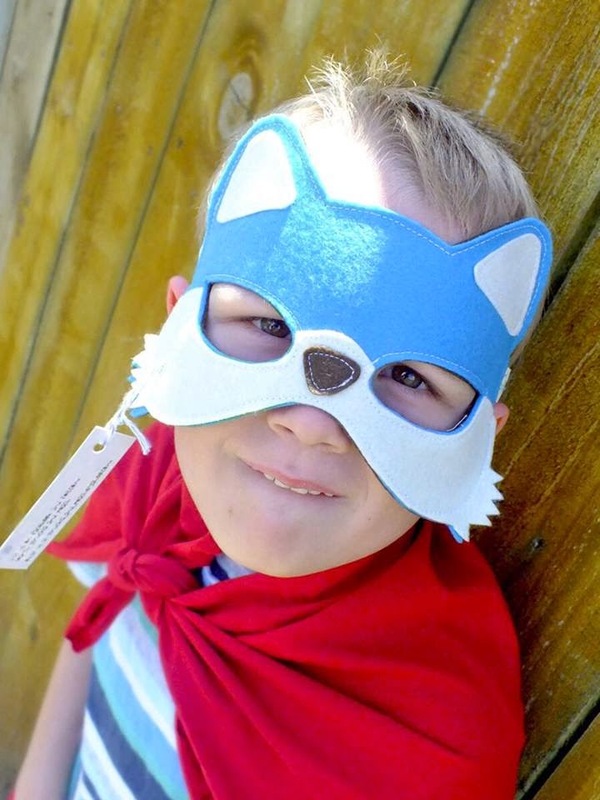 The winner can choose a felt mask! *Stock & availability may vary. The giveaway closes on the 2 June at midnight. Open to NZ residents only. The winner will be notified by email and announced here on my blog and has 3 days to respond before a redraw will take place. Thank you so much Kelly & Cushla! Very cute! Thanks for introducing me to a crafty small kiwi biz.